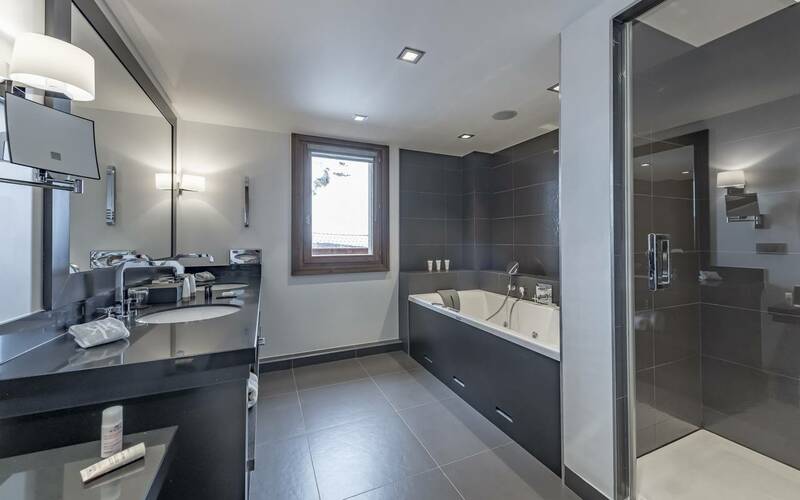 46 to 54 m² / 2 pers. 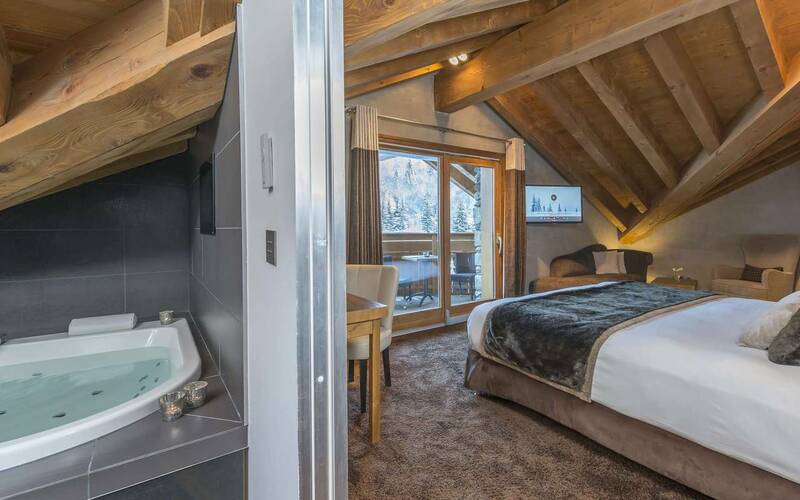 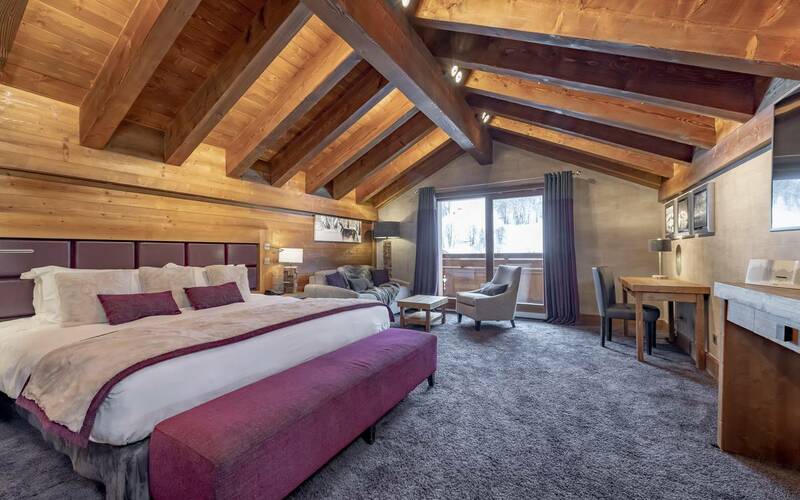 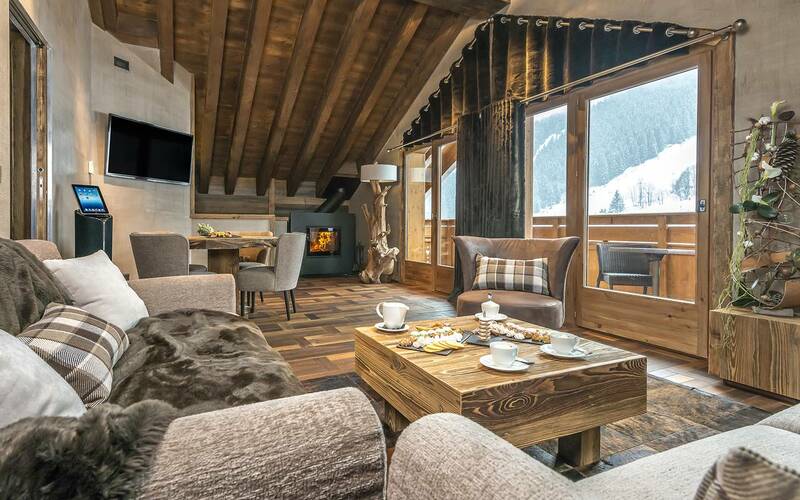 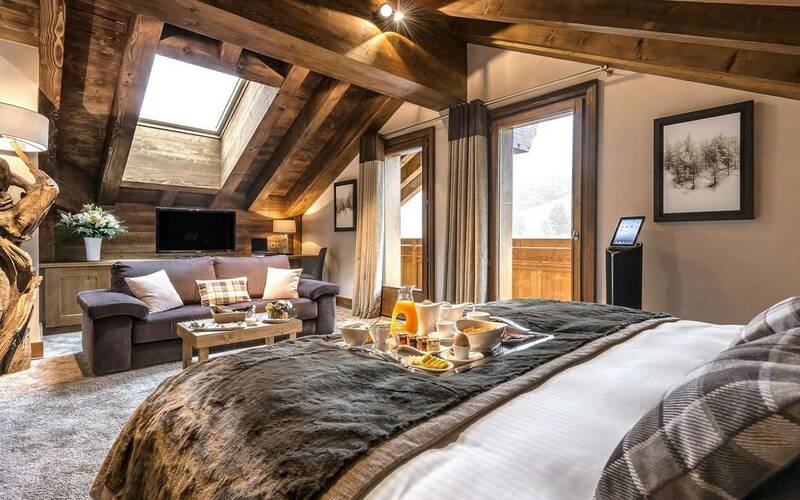 Magnificent Junior Suite located on the fifth floor of the hotel, offering a breathtaking view over the Meribel estate. 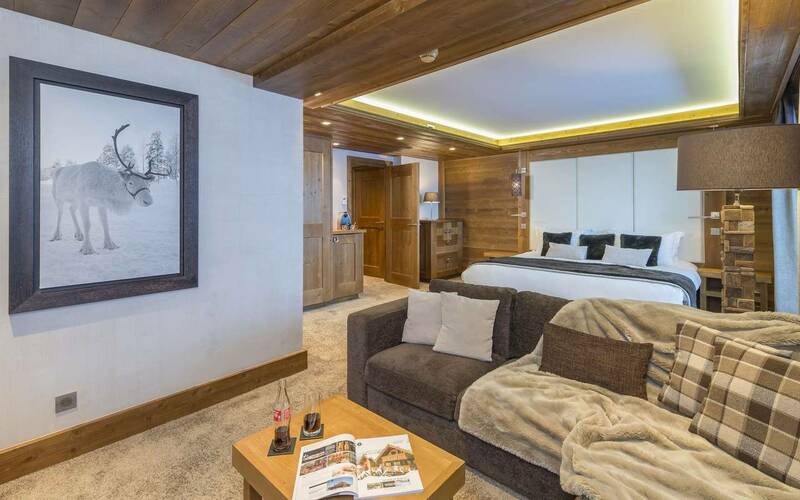 It comprises a comfortable bedroom opening out onto a lounge with a dressing room. 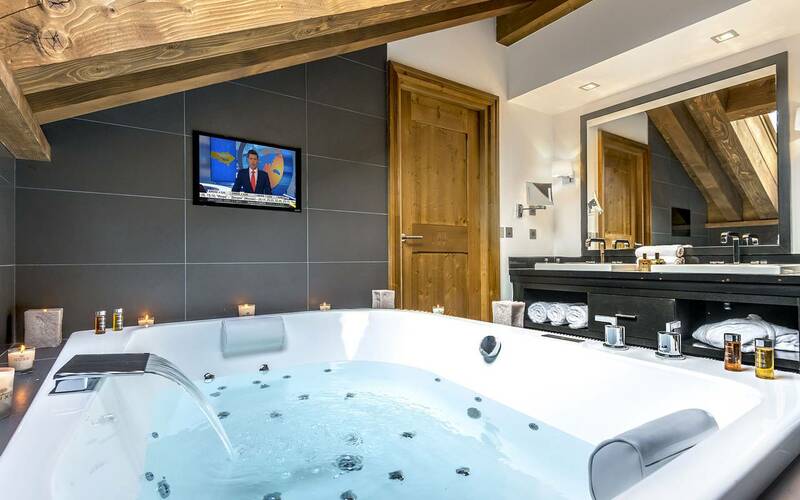 It has a bathroom with natural light and a spa bath.